The California Super Lotto is a lottery played across California and which has its draws each Wednesday and Saturday. California super lotto results are always published straight after the draw. In 1984 a majority percentage of state votes approved the California State Lottery Act and the first bets were sold on October 3, 1985. Because of Governor Arnold Schwarzenegger, California became the 12th state in the United States to join the Mega Millions lottery and the first draw took place in Hollywood. Such was the excitement with the Mega Millions lottery that people were prepared to queue for an entire day to purchase their bet slips. Mega Millions is one of the biggest lotteries with California running another 5 state-only lotto games. Bet on California SuperLotto Plus here! The California SuperLotto game is a 2-drum game. You’ll need to choose 5 numbers that match the winning numbers from a pool of 47. 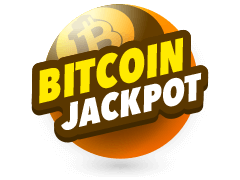 There will also be one mega number selected from another pool of 27 numbers so that ultimately there are 6 numbers to win the jackpot. California super lotto results are provided soon after the draw. If you don’t score with the jackpot numbers, there are also another 8 prize tiers which offer more prizes to players who match less numbers. You can either choose to let the computer choose your numbers for you with a Quickpick or you can choose your very own selection of numbers. You’ve got the same chances of winning whichever one you opt to bet with and super lotto results will reveal the winning number combinations. Since 1985 when the first bets went on sale, the California lottery has paid out more than $27 billion in prize money and it could be your turn. 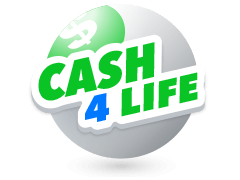 The California state lottery was first formed in November 1984. The idea behind it was to help with generating funds for education purposes. Making use of the original name, California SuperLotto, the first draw took place in 1986 and using a matrix of 6 from 49. California Super Lotto results are made available after the draw. It was in 1990 that the matrix changed and players were required to match 6 numbers from a pool of 53 so as to win the jackpot. A bonus ball was also introduced and it was drawn from the same ball pool. The name of the lottery changed in 2000 and it became the California SuperLotto Plus. The format changed from a single drum to the 2 drums that are used today. There’s a rollover if no-one wins and the prize gets bigger and more attractive. So far the biggest jackpot won with the California SuperLotto Plus was worth $193 million, won in February 2002 and it was divided between 3 players. If you’ve read about the wonderful wins that some lottery winners have managed to clinch, you no doubt will want to be a part of it. You want to make sure you sign up with a trusted lottery betting service. 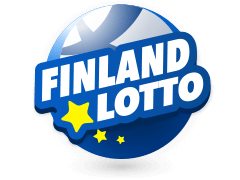 Multilotto.co.uk is one of these and they list all the biggest international lotteries of the world. You can participate in these exciting lotteries from your computer or your cell phone whenever you like and with whatever lottery takes your fancy. Apart from California super lotto results, they list the results after the draws of every single lottery. Multilotto is a leading international betting service and they offer a secure way to bet. By opening an account with them you can also start and competitive bets and storage. By opening an account with Multilotto.co.uk you can enjoy playing immediately. Anyone can sign up if they’re 18 years or older, however, there are some countries that can’t participate with Multilotto. Accepting punters from more than 135 different countries and offering their services in about 15 different languages, Multilotto makes sure that players can have access to all the most exciting lotteries. 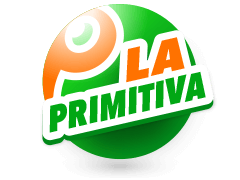 Multilotto holds a gambling licence and they starting with their operations in 2010, finally launching in 2012. 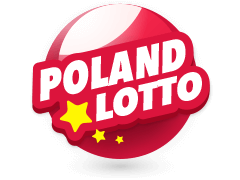 You can take your pick from a host of different lotteries which include among others, Powerball, Mega Millions, Irish Lotto, New York Lotto and Poland Lotto. MultiLotto doesn’t just allow you to bet with these lotteries but it gives you valuable information and tools to play. 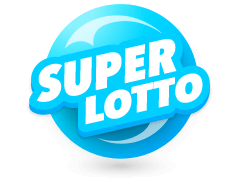 It tells you everything you need to know so as to enhance your chances of winning and find California super lotto results after the draws as well as the results of all the lotteries you find listed with Multilotto. 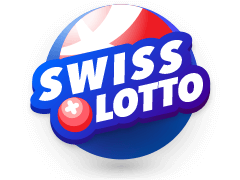 For instance, Mega-Sena is one of the lotteries listed with Multilotto so apart from California super lotto results easily being found, you’ll find the results of even the smaller lotteries such as SuperEnaLotto. 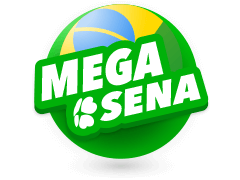 Mega Sena is another lottery listed with MultiLotto who will tell you that this is Brazil’s leading lottery and that it can offer players some impressive jackpots. 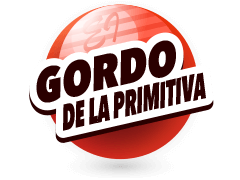 You’ll discover how to bet on all of the lottos and what payouts you can expect from each one. This Mega Sena Lotto has been operating since 1961 and players will bet in the range of 6 to 12 numbers out of 60. 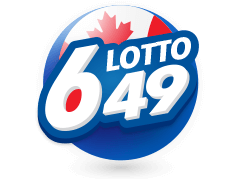 It’s important to have access to information like this because many of the other lotteries have a complete different set of numbers and methods to choose from. 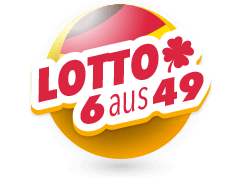 MultiLotto keeps you up to date on all the where’s, how’s and why’s of lottery playing. There is no doubt that taking a chance on a lottery can change your life. Even if you don’t win the lotto, the daydreaming about winning it is therapeutic and worth taking part in some just to get the ‘fix’. What’s your lottery dream? You can’t be dreaming if you don’t take a bit of a risk to sign up with a trust betting service and play. 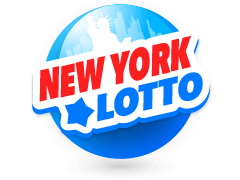 Whether its California super lotto numbers or lotto numbers from any one of the other lotteries there are to play, waiting for the draw to take place can be exhilarating. Once you know what the biggest jackpot each lottery has paid out and what they’ll pay out with the latest lottery, it’s time to get that bets so you can have the chance to perhaps making it into the lottery results.